Cloudeight InfoAve Premium, Issue #809, was sent to all subscribers on Friday, April 12, 2019, at approximately 11:16 AM, Eastern daylight time (USA). 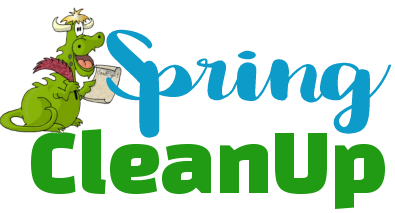 Get your Spring Cleanup today! Just $30 and only for a very limited time. *Our Spring Cleanup Service does not include repairs. If repairs are needed, we’ll give you a special price on our Cloudeight Direct Computer Care repair service. You can read Cloudeight InfoAve Premium – Issue #809– April 12, 2019, here. Our Cloudeight InfoAve Premium Home Page features the most recent issues of InfoAve Premium. Currently, on our InfoAve Premium Home Page, you’ll find Issues #798 through #809.